one of the toughest and most flexible EDAs on the market. Desktop-like application performance and one of the most robust scanning, camera and GPS technologies plus a customizable user interface make data capture and information access easier than ever. 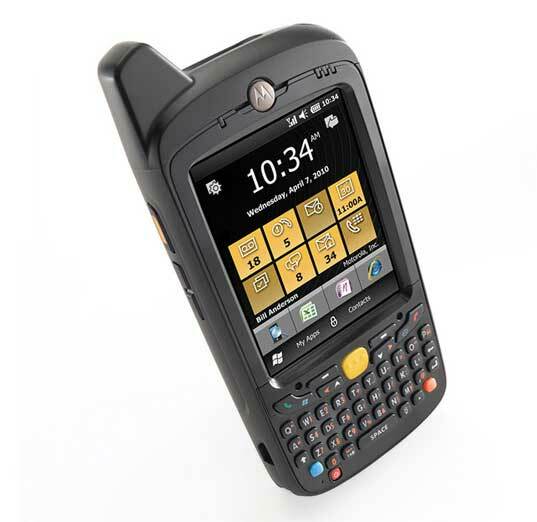 And with the ability to connect to virtually any carrier anywhere in the world, the MC65 rugged mobile computer can better serve your business.